Today’s environments must be welcoming and warm, while being accessible and flexible. We can do that. As your business changes, whether it’s in the healthcare field or the private sector, change is inevitable. Casework is a huge part of any environment and the ability to change, move and re-design all without a contractor is a huge asset. 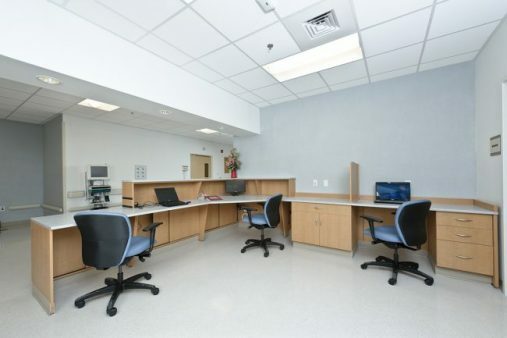 In today’s world casework needs to be modular, efficient, attractive, hygienic, versatile, durable, and accessible. 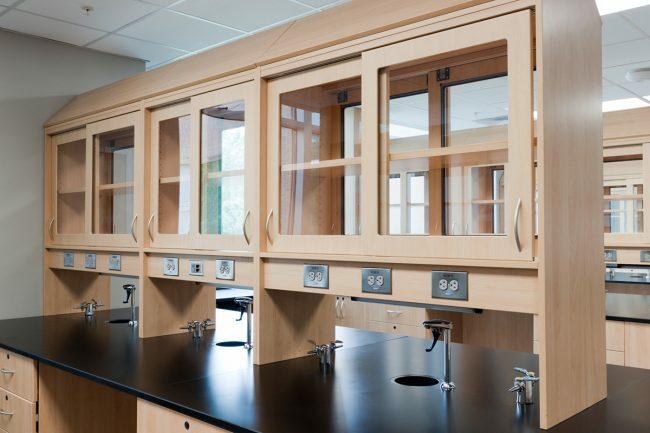 Casework needs to be able to adapt with your changing needs. Workpointe has a vast list of resources that can help accomplish what you need without missing a beat. Typically when you think about casework, you think about hiring a contractor and putting in a permanent fixture. If you choose to move around that casework in the future, you have to tear it all down, throw it in the trash and start from scratch. That approach is not friendly to our environment or your wallet. 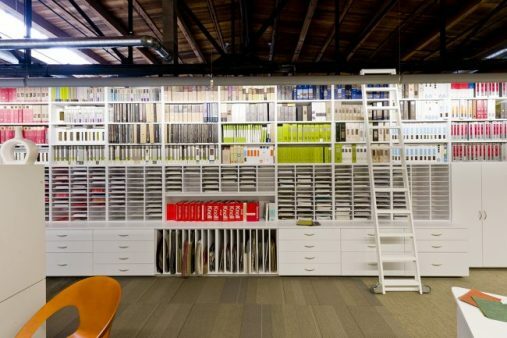 With modular casework, you can install your product and move it around freely in the future. You can redesign your existing layout and change the design, add-on, remove parts and the casework can adapt and change with you and your business. Provided by Group Lacasse, the NEOCASE product line is ideal and designed specifically for healthcare. 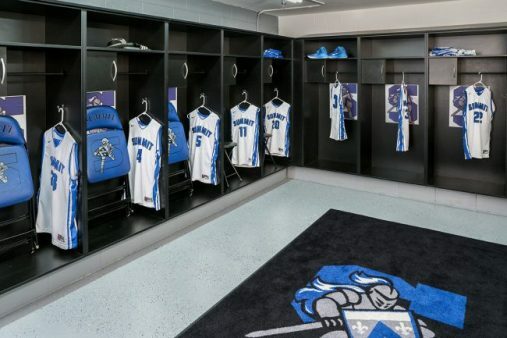 This alternative to a typical locker room is more aesthetically pleasing and can house stools and chairs that can be easily accessed for half-time coaching. With a small box door and handle for personal items, it’s just as secure as the traditional alternative but is more open and aesthetically pleasing. Just one of many uses within corporate for modular casework is for the mailroom. Having an efficient and well organized mailroom helps provide maximum sorting capacity in a minimal footprint. The reception station is the first thing many people see when they enter the space. Let us help you make a grand entrance. 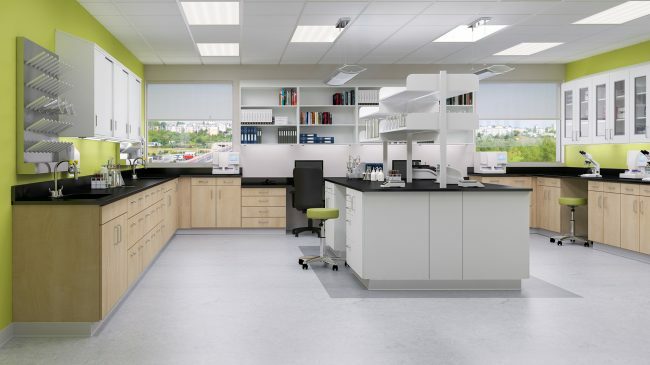 Would you like to learn more about how modular casework can improve the flexibility in your space?